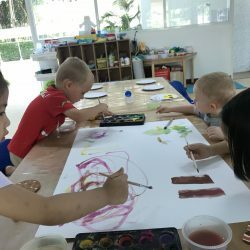 At Bright Skies International Preschool we nurture every child’s unique personality and multi-intelligences through child-centred education programmes. We like to see children happily challenged by enjoyable, high quality and meaningful teaching. To this effect, we believe children learn best in a sophisticated and dynamic learning environment that offers a balance of free choice and professional guidance. 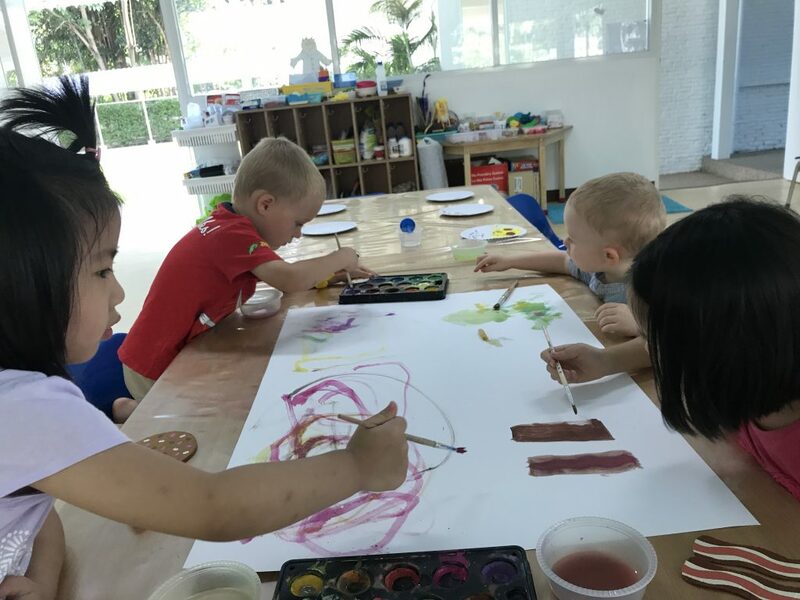 We strive to provide a safe, caring environment where preschool aged children feel valued, confident and independent, whilst cultivating in them a lifelong love of learning. 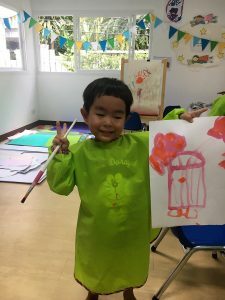 All children at Bright Skies International Preschool are educated via English language learning objectives based on the British Curriculum. For children aged between 2-5 years, our school closely follows recommendations set by England’s Department for Education’s Statutory Framework for the Early Years (EYFS). 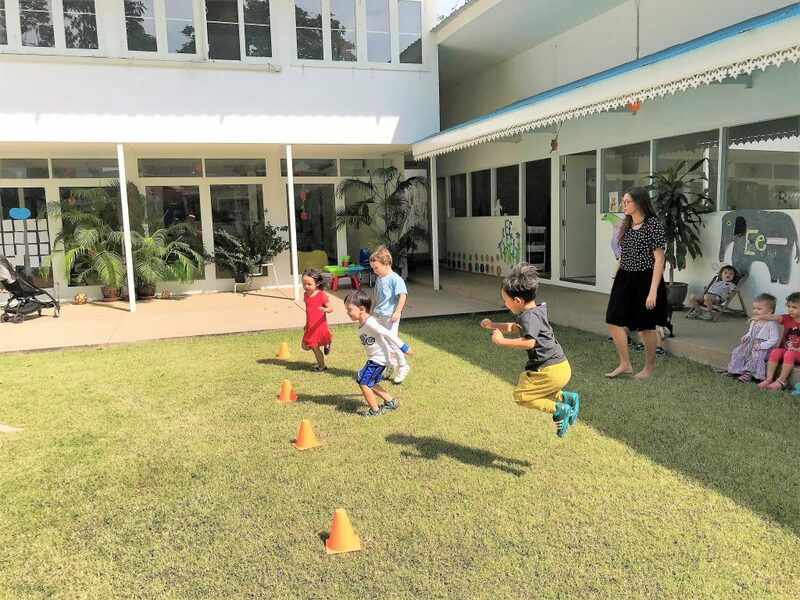 For children aged 5-6 years, we closely adhere to the learning goals proposed in the English Curriculum for Primary Schools that we adapt to meet the needs of expatriate children and are in keeping with the multicultural environment, global philosophy and aims of our kindergarten. 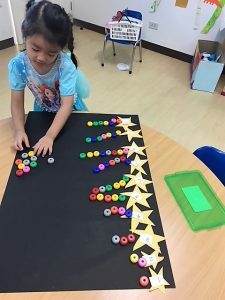 *In keeping with our objectives for providing exceptional education standards, The Singapore National Curriculum’s internationally acclaimed Mathematics programme is followed by all children aged 4-6 years at our school. 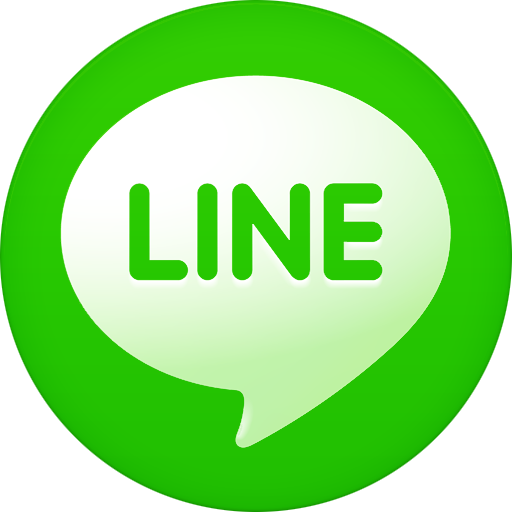 At Bright Skies International Preschool, we offer the option of continuing with English, or learning French or Mandarin in the afternoons. 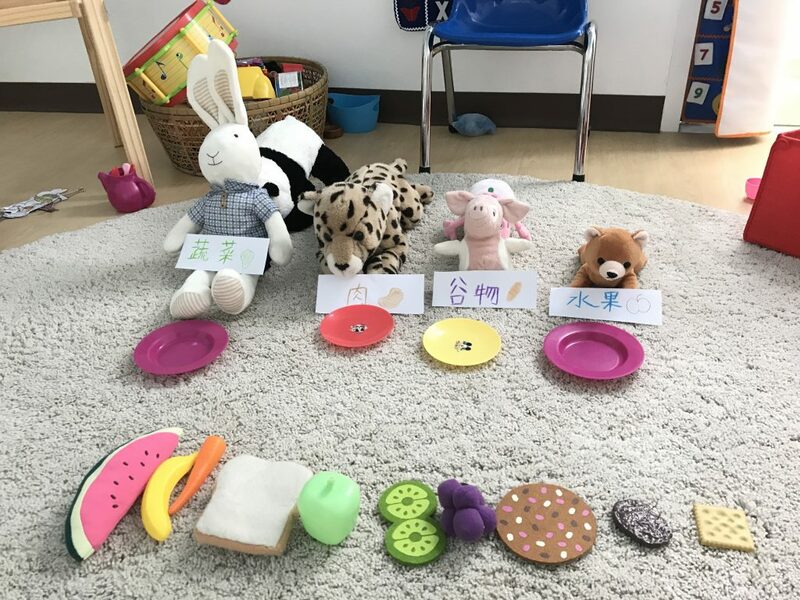 Children are invited to learn to converse in, understand and begin to write as much Mandarin or French as possible in a natural and enjoyable way, in keeping with our topic-based, interactive education approach. Our experienced language teachers propose curriculum-based activities in the afternoons at every year level. 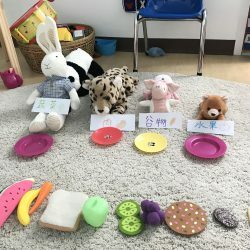 In this way, children learn to comfortably speak, read and write basic Mandarin or French, as well as develop an appreciation of culture and traditions. 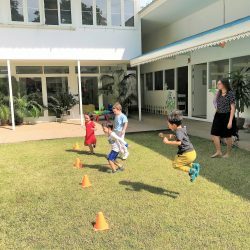 As directed by the Thai Ministry of Education, Thai language and cultural lessons will also be held several times a week for all Kindergarten, Reception and Year One students.